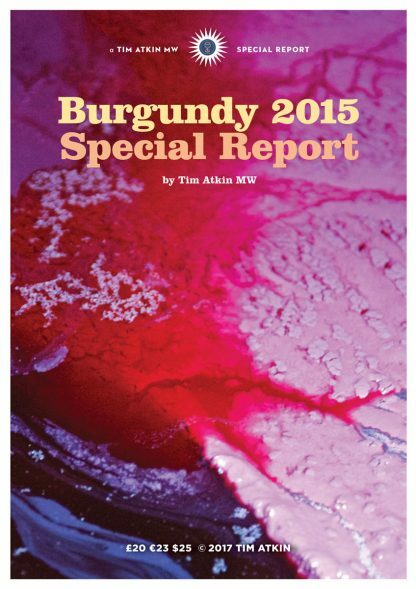 My annual Burgundy report is a labour of love. 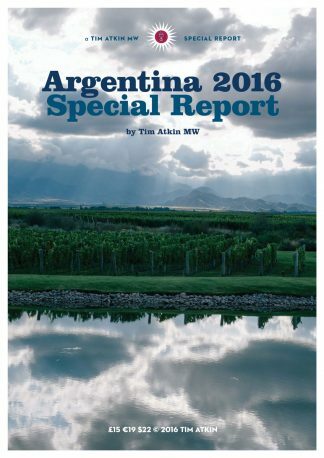 This is my seventh overview of the world’s best wine region and it’s my most comprehensive yet. 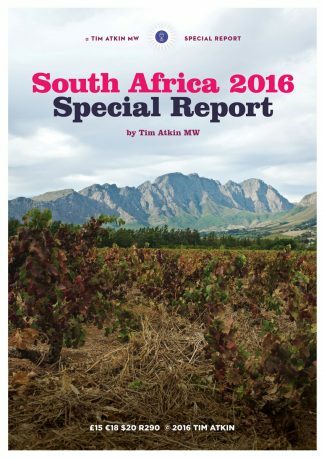 The 2015 vintage is the most hyped of my professional lifetime. But is it any good? The reds are mostly very good to excellent, with impressive quality from generic to Grand Cru level. The whites are much more of a mixed bag, however. There are some first rate whites, too, but overall the 2015s are less impressive than the 2014s. With so many wines to choose from, you need knowledgeable, independent advice. Prices are up by around 25% on the 2014s, so making the right selection is essential. Unlike wine merchants, I have no cases to sell. I’ve tasted nearly 3,000 wines so that you don’t have to. I spent a month in Burgundy last year and a further week tasting the new vintage in London in January 2017. 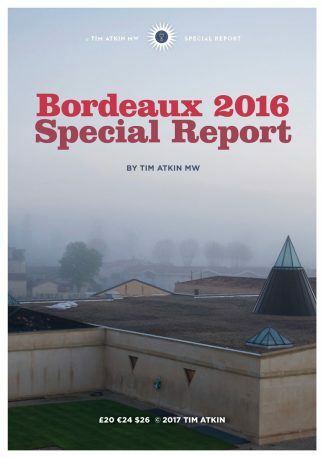 In short, all you need to know about the 2015 Burgundies for £20.